Moving Wilmington, North Andover, Middleton, Lowell,Boxford MA. A Full Service Moving Company Located in Andover, MA. Since its inception in 1993, Harrington has built a reputation for delivering exceptional local and interstate moving services. 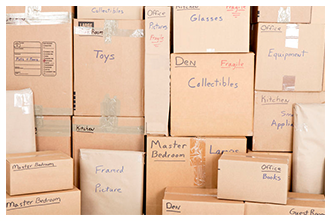 In addition to residential moves, we offer specialized services for companies preparing for an office move. Harrington is the preferred mover for numerous universities, law firms and real estate organizations. Our commitment to excellence is reflected in our overwhelming customer referral rate. 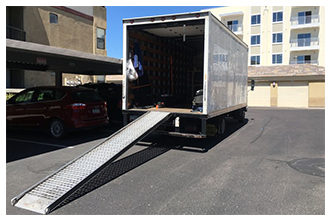 At Harrington Moving and Storage we understand that communication and preparation are what makes a successful relocation and we will be accountable through each stage of the moving process. Our team of movers are trained to listen, respond, and tailor the experience to meet your particular needs. Please fill out the form below to receive your free estimate!